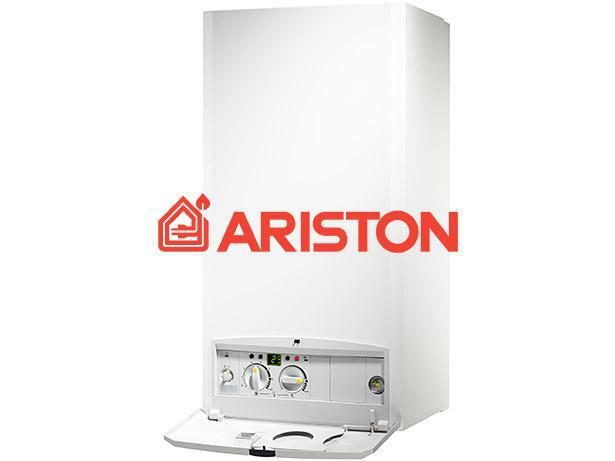 Ariston CLAS ONE 24 UK boiler review - Which? 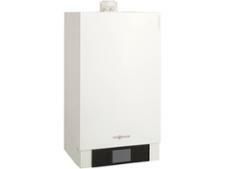 The Clas HE Evo 24 is a high-efficiency condensing gas combi boiler from Ariston. It has a timer and is compatible with a range of additional controls and thermostats to help you heat your home more efficiently. 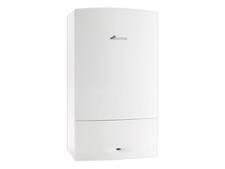 Heating engineers tell us that Ariston boilers can be tricky to fix, but how likely are they to go wrong in the first place?